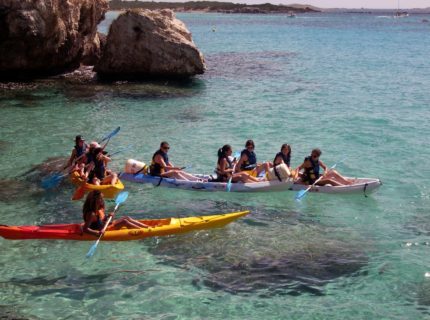 In Bonifacio and Southern Corsica, you can enjoy different and exotic experiences! 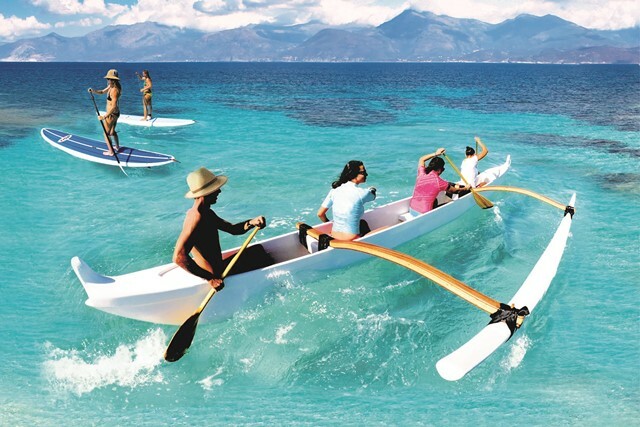 On a kayak, a stand-up paddle or a Hawaiian pirogue, you can discover the Corsica coastline like nowhere else. Accompanied by a guide or solo, row effortlessly!